Myrtle Beach has a lot of great parks nearby that are beautiful and provide you with the ideal spot to relax during the day. 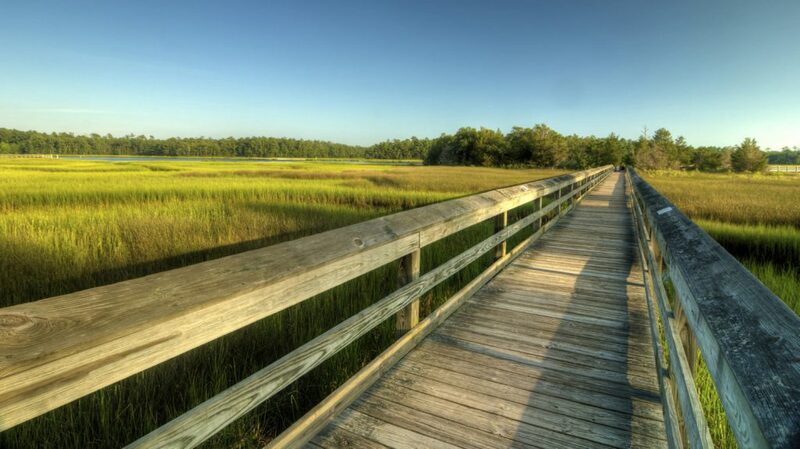 The low country is known for beautiful rivers, lakes, ponds and live oaks. You’ll be able to escape the hustle and bustle of tourists looking for entertainment as you watch the wind lazily play with the hanging Spanish moss. There are dozens of parks with playgrounds and picnic areas where you can sit and let the kids have fun during the day. You can check out Grand Park or Valor Park, where you can stroll around the lakes and have fun on the playgrounds. 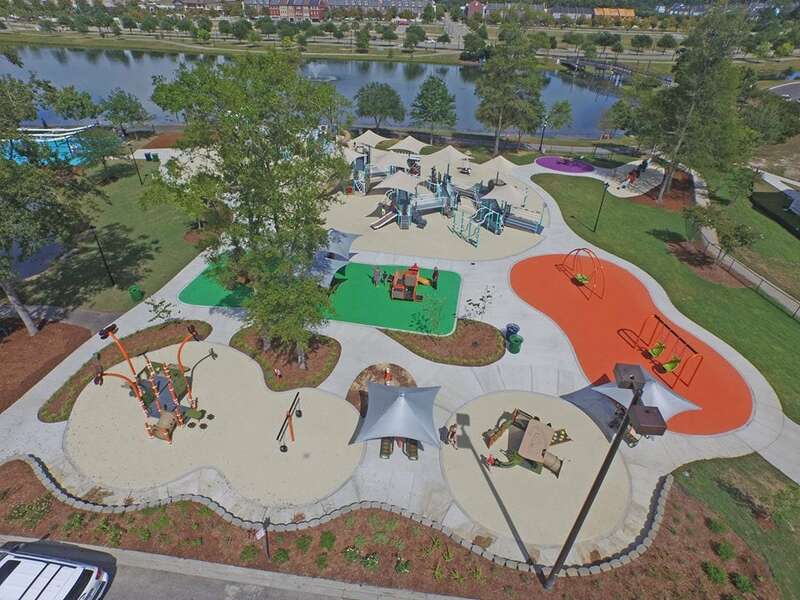 Many parks on the Grand Strand can be reserved for family and group events and are quite inexpensive. 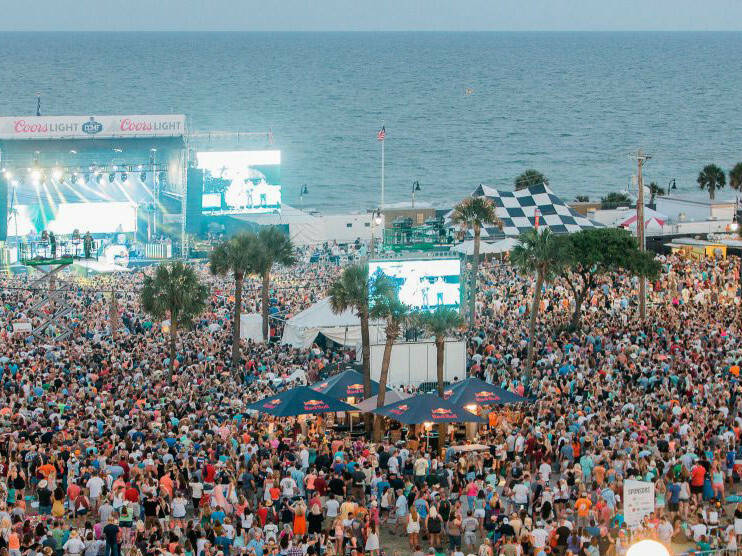 The Carolina Country Music Festival is one of many throughout the year on the Grand Strand. 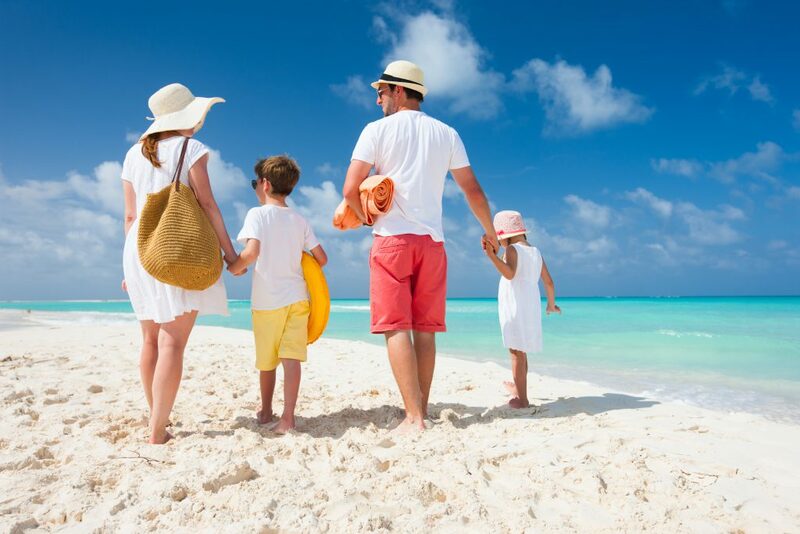 One of the best ways to find out inexpensive and free things to do is to ask your vacation experts at Palmetto Vacation Rentals! 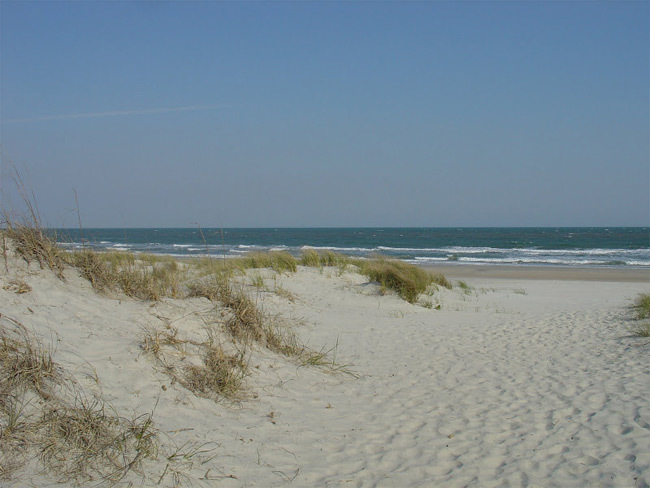 We can let you know what’s going on in the Grand Strand no matter what you like to do. See you soon! 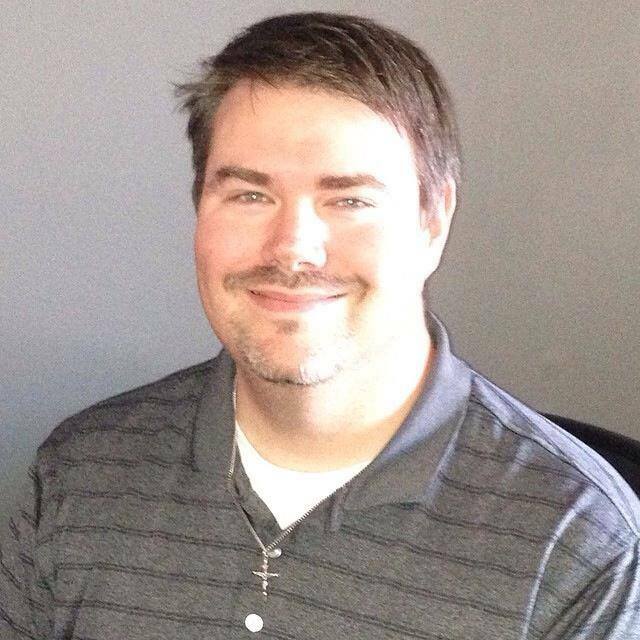 Jason Coker is originally from the metropolis of Burlington, NC and is passionate about vacation rentals. Having served on the front lines of a premier vacation rental company, Jason has a great understanding of all aspects of this fantastic industry. An aficionado of music, sports, and all things geeky, Jason spends his free time performing music, grilling out, and relaxing with his son, daughter, and lovely wife, Amy.